The Silverthorne Market Report is brought to you by the real estate professionals at Real Estate of the Summit. The most current real estate statistics can easily be viewed with our monthly diagrams and transaction history graphs representing the Silverthorne area. Our brokerage researches changes and market trends daily to provide you with top of the line data analysis. Silverthorne is home to a very popular Summit County real estate market and has limited inventory available each year. Large parcels of land are very popular for the larger homeowners in Silverthorne, yet more affordable condominium complexes host vacation goers and locals alike. This busy town has exceptional properties available for all buyers at a wide array of prices ranges. The next time you consider purchasing or divesting in Summit County properties, make a informed decision by staying on top of the trends with our Silverthorne Market Report! Take a look at the Silverthorne Market Report Archive, which contains market information from previous months. To compare past reports, take some time to look at the archive by following the link at the bottom of the page! 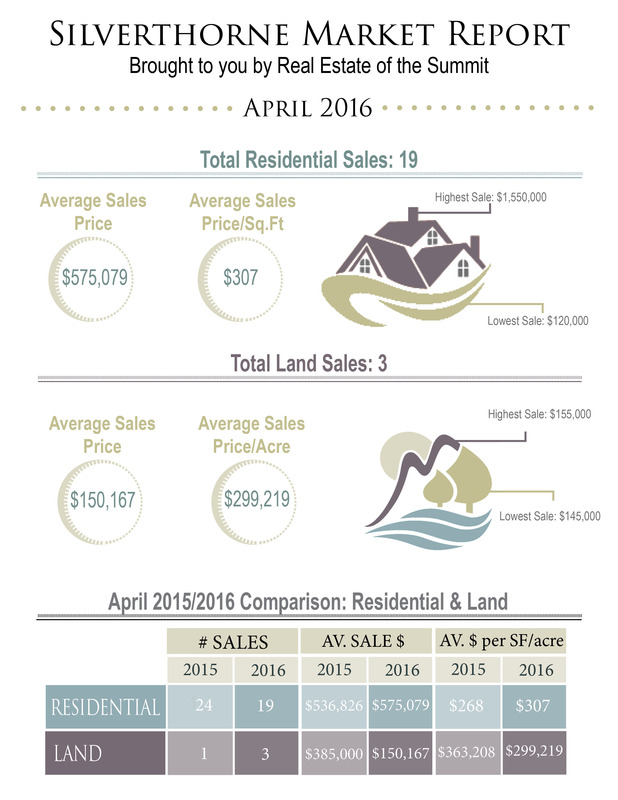 Click here for your in-depth Silverthorne Market Analysis!